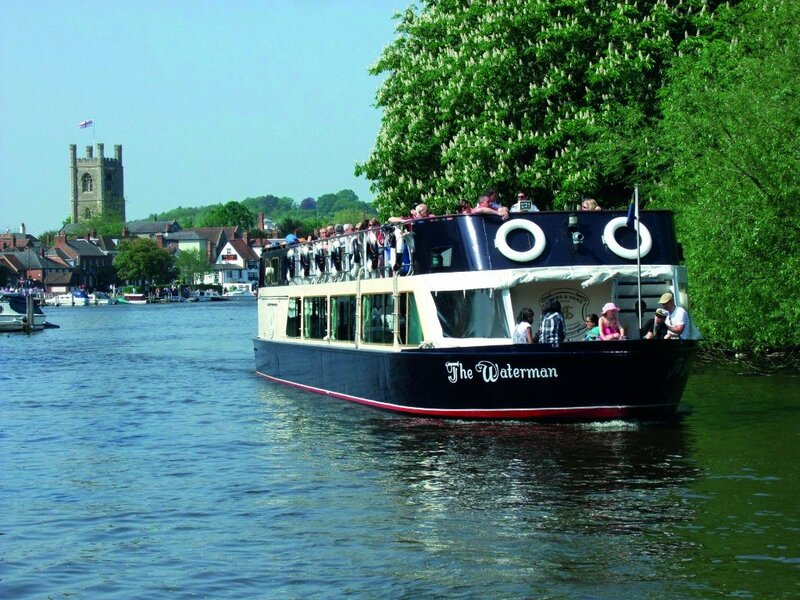 River cruises in the United Kingdom are absolutely excellent for those who want to be close to nature, explore the varied wildlife, and also highly relax. 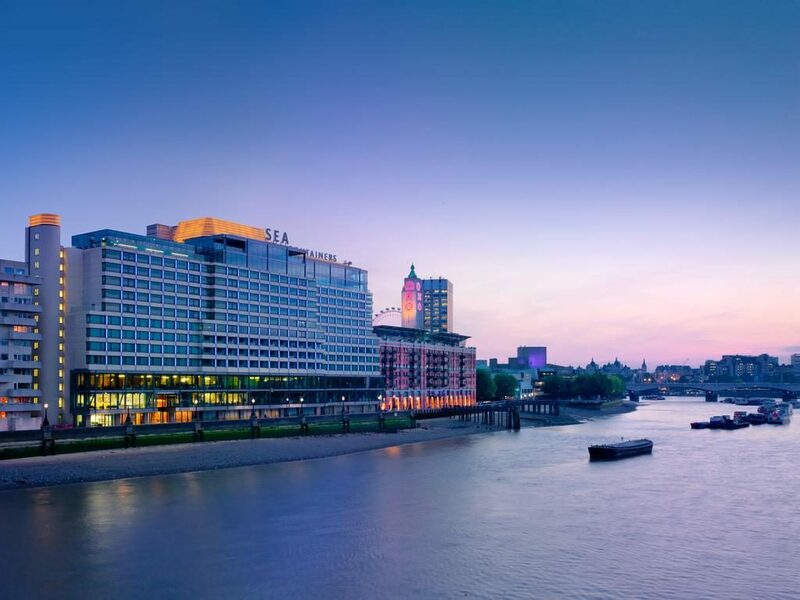 If you haven’t been on a cruise before then you will certainly find very useful this guide for first-time river cruises. Take a look at it in order to get ready for an unforgettable adventure. There is no doubt that river cruising is far more different than ocean cruising. This is actually a better option for people who would like to just relax for just a few days and not weeks how it usually happens on ocean cruises. Furthermore, since the boat is not very big you will be able to get to know your fellow guests and enjoy to the fullest their company. On the boat, you can expect inclusive pricing and high levels of service, not to mention the comfortable accommodation with beautiful river view. 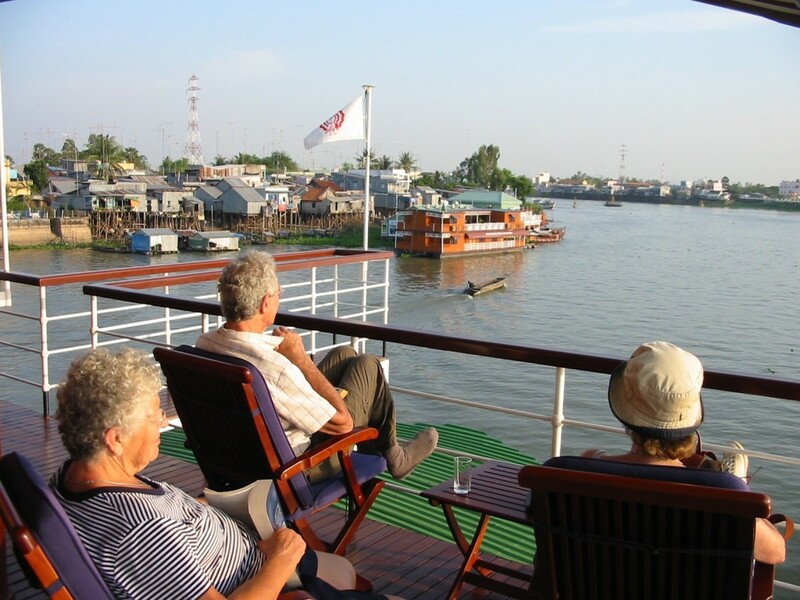 A river cruise is suitable for all ages. You can either go with your partner, with a group of friends or with the entire family. 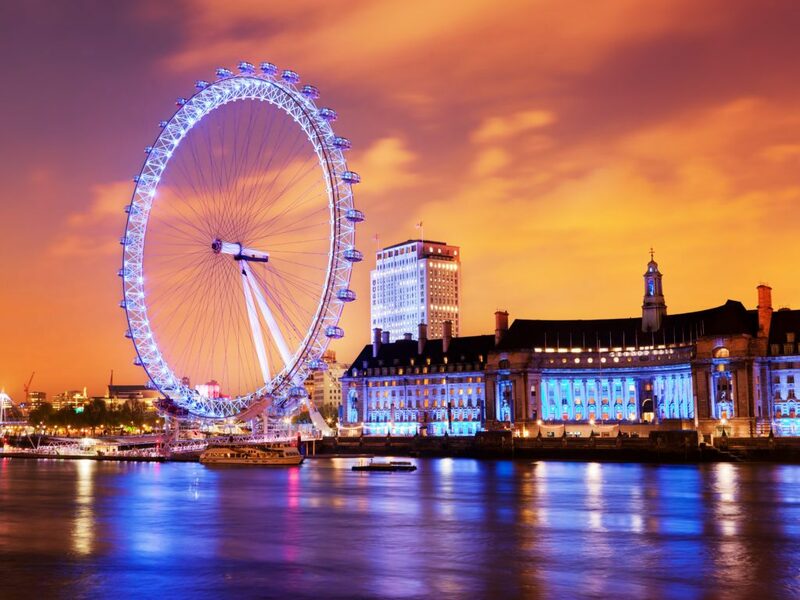 Great Britain is one of the best countries in the world for river cruises. 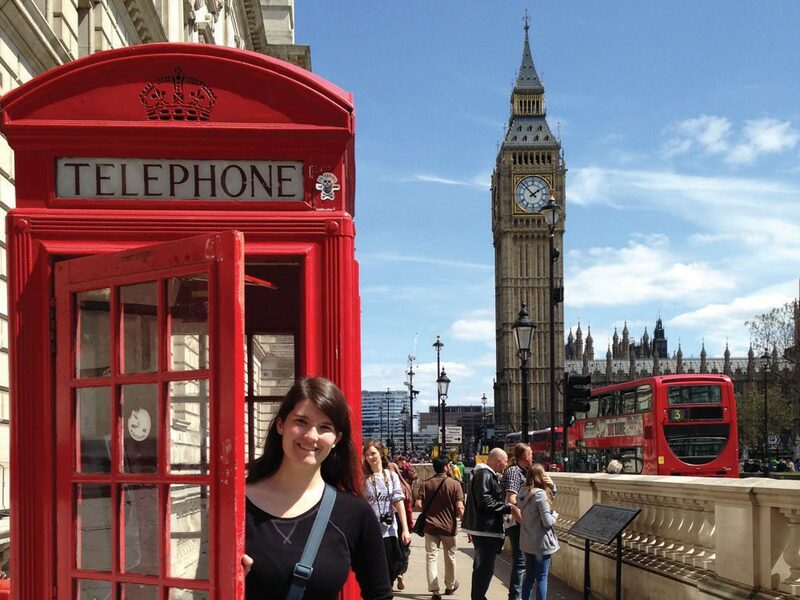 There are plenty of tours to choose from, the most popular one being the one on the River Thames. Not only you will be able to enjoy a very comfortable and relaxing journey, but you will also have the chance to visit some amazing attractions. More than this, you will be surrounded by the beautiful nature which will surely help you completely recharge your batteries. Anyone who hasn’t been on a cruise before but would like to go in the near future should try first a river cruise before actually going on an ocean cruise. Small river ships are absolutely lovely and they can dock in some of the world’s most picturesque and charming towns and villages. Once you have decided to try the vibrant river cruising experience you need to choose a tour and the boat. In terms of boats, you have two options. You can either choose a quite small boat or go for a larger one. The tours can also be of many types. Some tours last just one day whereas others can last up to 10 days. Depending on the time you have you can choose the option that suits you best. We recommend you to choose a short tour instead of a long one since it is the first time when you go on a cruise. You don’t know if you will like it or not. The amount of money you are going to pay depends on both tour and ship you actually choose. The prices are quite affordable when it comes to river cruises, and this should not be an issue. We hope that this short guide for first-time river cruises will help you get ready for your adventure. Therefore, the only thing you need to do is to pack your things and enjoy to the fullest what the river cruise you have chosen has to offer.